Science fiction is not a particularly huge genre in China as far as I can tell. 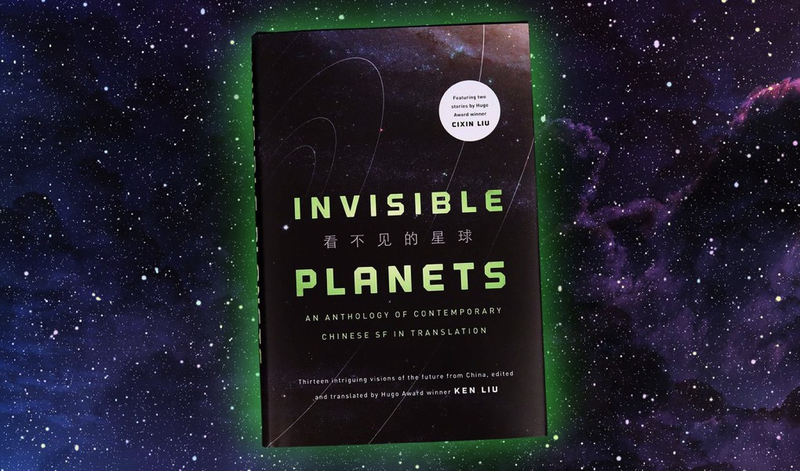 Chinese stories – film, books, and television – set in the dynastic periods are common, but fiction about scientific advancements into the future don’t capture the Chinese imagination to the same degree to that of western audiences. 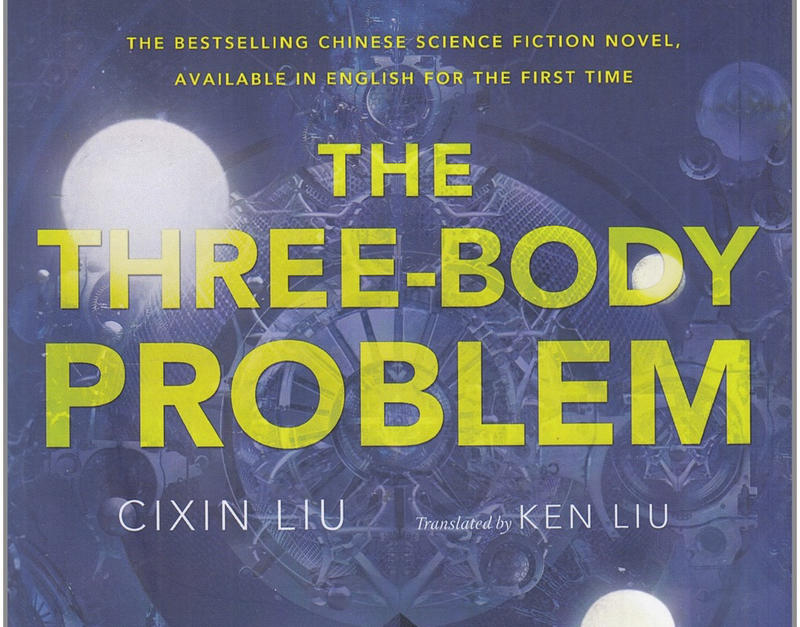 I was intrigued, then, to read the English translation of one of China’s most popular sci-fi novels, The Three-Body Problem by Cixin Liu. A quick aside about the translation itself: I haven’t read many Chinese-to-English texts, but the awkwardness of some of the phrasing struck me as slightly distracting, particularly knowing that the original Chinese text was probably quite succinct and elegant. The title of the book, 三體, literally just means “three bodies.” And while the English title explicitly references the three-body physics problem, it can also imply a political triumvirate or even just a trio of important individuals. I believe the translator tried his best to capture the intent and tone of the original text, but some of the nuance is inevitably lost. 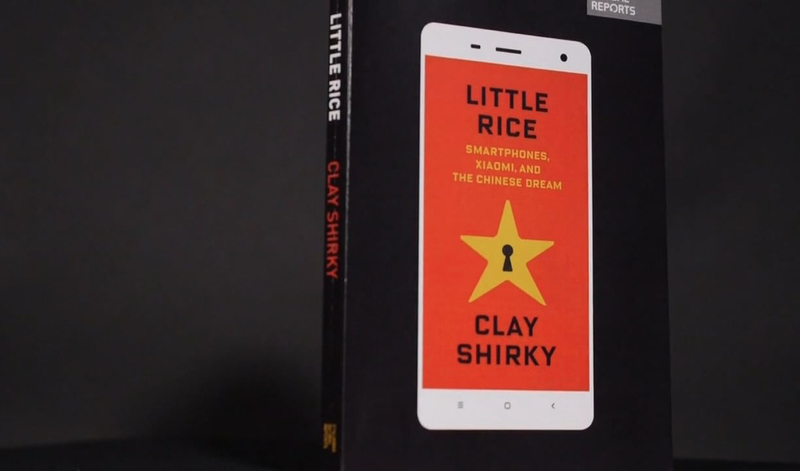 The story takes place across two main time periods: the backstory is situated in China during its cultural revolution, while the main events happen in the modern era, mostly in China but also in an online virtual reality game. The cultural revolution is certainly not a setting that’s often seen in western fiction, so it’s an interesting backdrop, but not really central to the story. Its inclusion feels a bit like 20th century England in The First Fifteen Lives of Harry August. The central story – in modern times – mixes together ideas from physics, computing, and even sociology. Our main character finds himself entranced by an online game1, which plays less like a game and more like a mystery to be solved by its players. At the same time, the laws of physics are seemingly out of whack, and there’s a strange countdown on the camera negatives that don’t appear anywhere else. Turns out all the strange happenings are the result of making first contact with an advanced alien species, and they’ve been the ones sending messages and making minute alterations of physics experiments. For me, this is where the book went off the deep end in theoretical physics; some of it is plausible, but most require a suspension of disbelief in bridging what is actual physics (e.g., quantum entanglement) to fantastic technology (e.g., using entanglement for sophisticated real-time communication across light-years of space). More fascinating is how the author depicts humanity’s response to the hostile species. In short, even in the face of impeding doom, there are many factions split on the right course of action. In that way, it reminds me a bit about what made World War Z so good: the catastrophe becomes a catalyst for the study of human behaviors, of how people respond how those emotions interact. 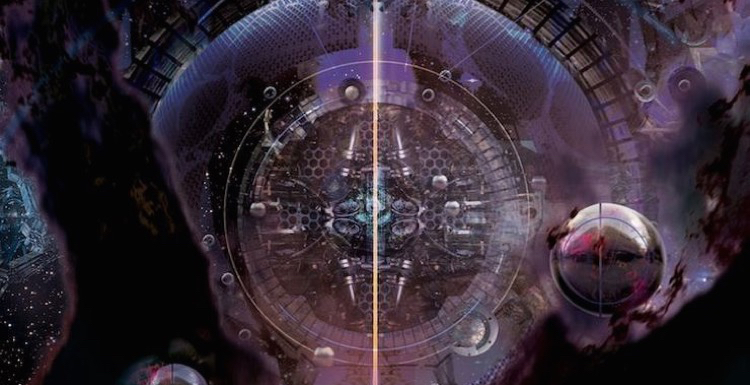 Three Body tends to oversimplify the politics and diverse perspectives, but it presents a richer narrative on humanity than most other sci-fi stories. 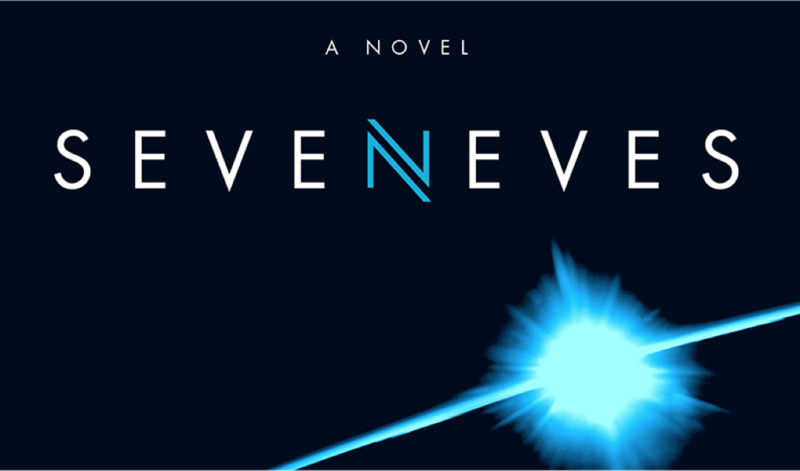 I did enjoy this book, even if some parts were a bit slow or disconnected. The Three-Body Problem is actually the first of a trilogy, and as of this writing the second book – The Dark Forest – was just released in English, with the third coming in April of 2016. Definitely looking forward to completing the series.